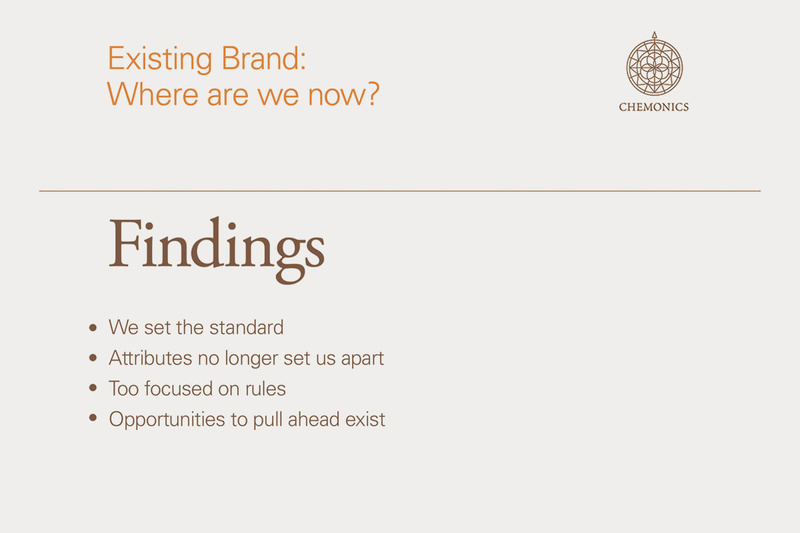 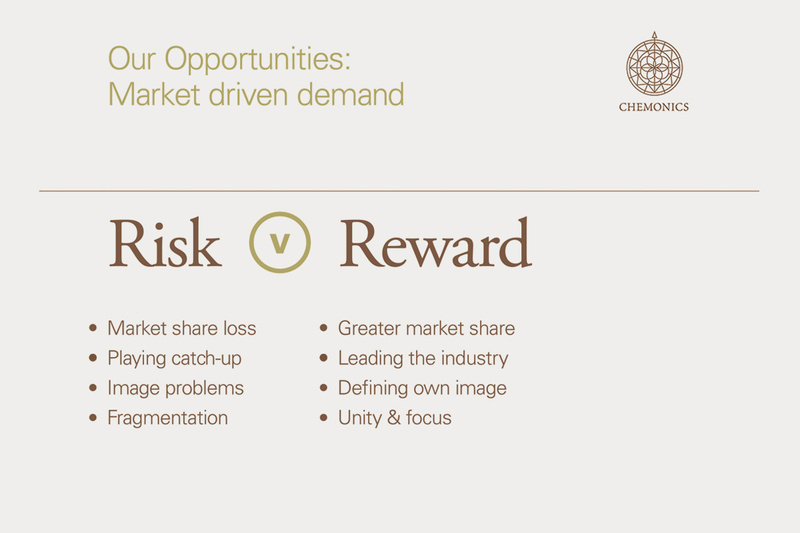 To build a strong, unique and durable brand and gain a lasting competitive advantage as well as market share. 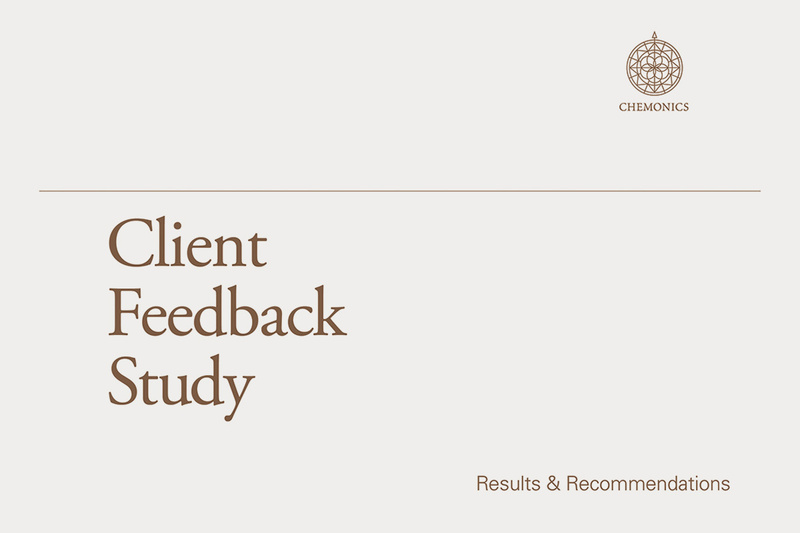 An extensive worldwide client feedback study was created and conducted to gain a better understanding of the client’s actual needs and a more accurate snapshot of the organization’s current strengths, weaknesses as well as opportunities for growth. 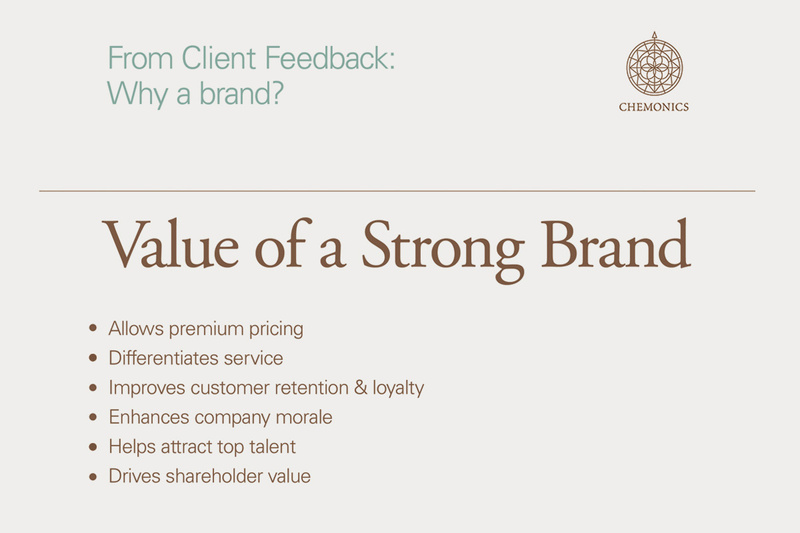 The findings would then serve as the foundation for defining a specific level of value, quality and service to solve client’s real problems and exceed their expectations.